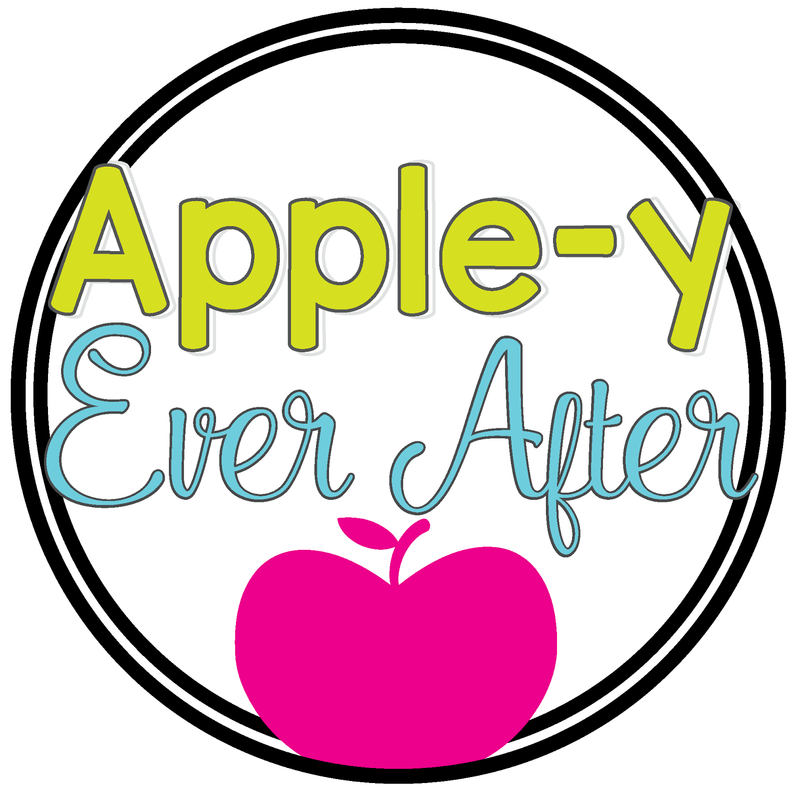 Scooping up addition - Apple-y Ever After! 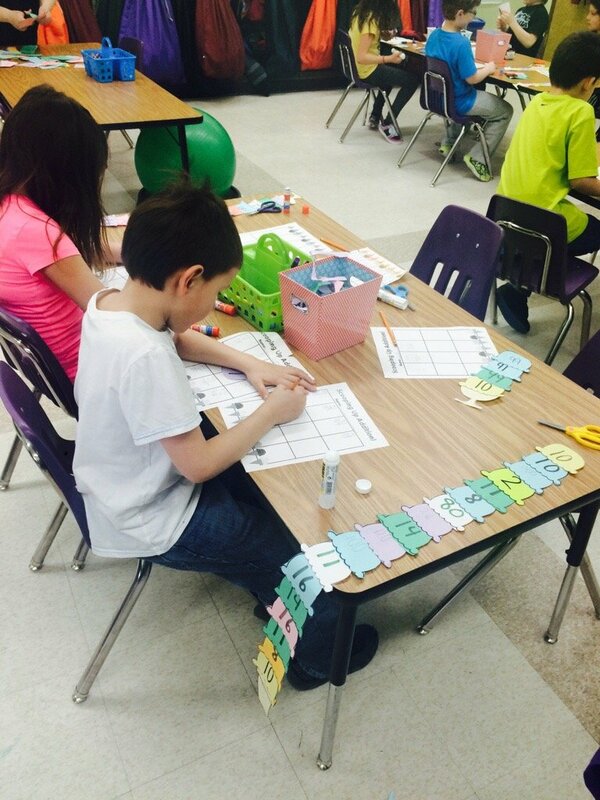 So, in room 20 we are supposed to be learning double digit addition. Wellllllll… I have to admit I taught a tad off the curriculum these past couple days. (Sorry parents). Since spring is here, and adding can be a boring, difficult to learn task, I started slow. 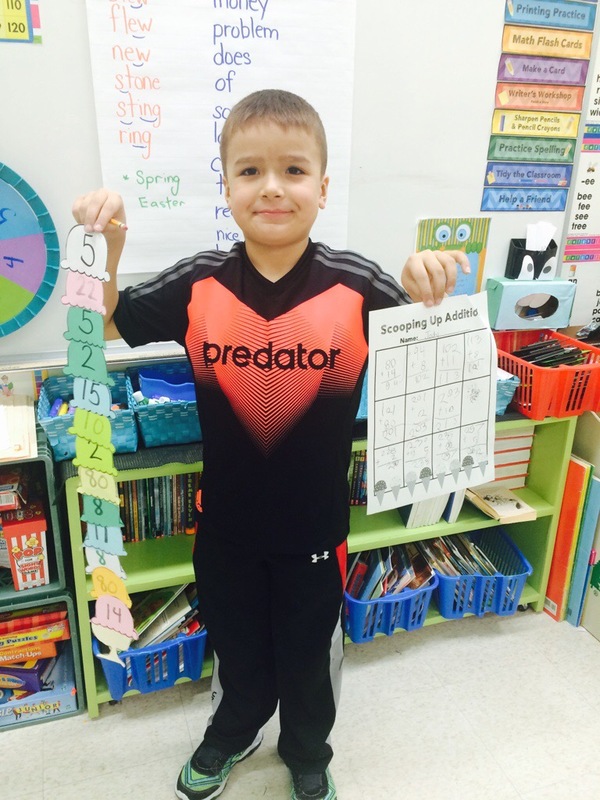 We learned the process and how to line up the ones and tens into rows, how to carry numbers, and what our answer should look like. Well, some kids caught on easily, and some kids needed a little assistance to stay motivated to keep working on it. 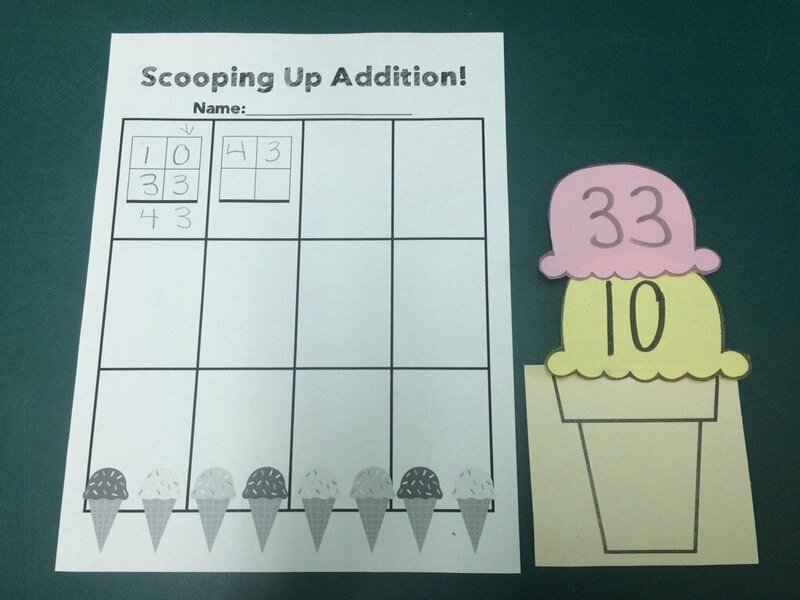 Students were asked to take 2 scoops and find the sum. Easy right? Well, after they were finished, I asked them to take the sum and carry it over to the next box, and add another scoop, and so on. 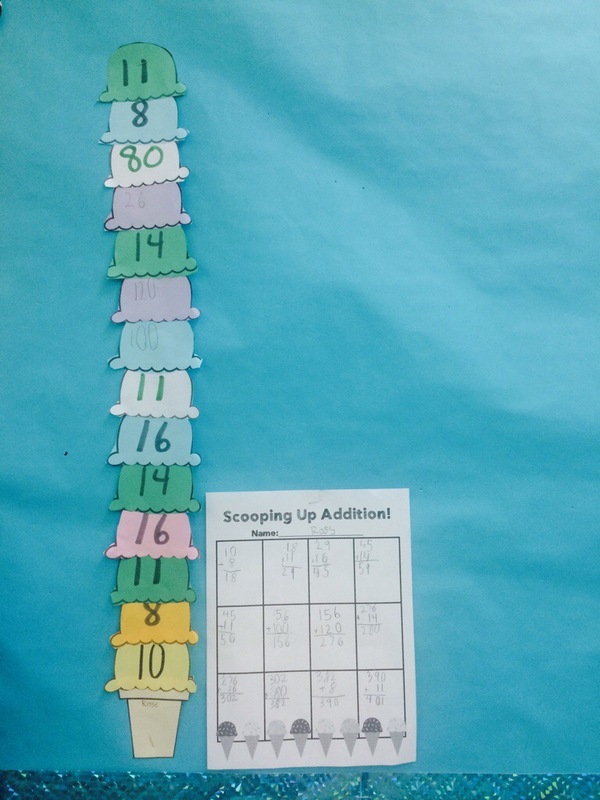 Well, this turned unintentionally into a challenge to see who could get the highest number, the tallest cone etc. Today, students were literally adding into the thousands. THE THOUSANDS!! They were using many strategies to solve their problems, explaining their thinking, and challenging their friends. 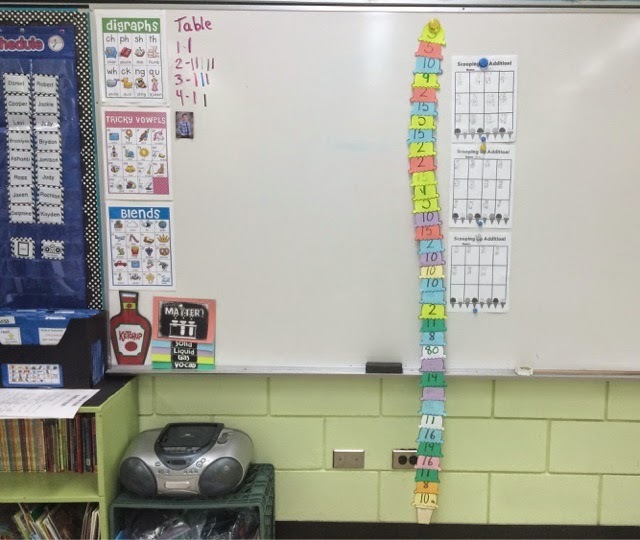 My students were so excited about this, wanted to stay in from recess, were asking to take it home to work on, were telling me I’m the best teacher ever because of math. I need to emphasize that again. Best teacher because of math? Your kids deserve a giant pat on the back. They did awesome with this project! This package is now available in my TpT Store!